Successful businesses do not always have the option of making purchases when needed simply because they would like to. They face the same budgetary difficulties as everyone else. Just because they are earning a tremendous amount of money by the end of the year does not mean they have the liquid cash available when they need it. Businesses face busy times and slow times. During slow times, maintaining positive cash flow can be a real challenge. Working capital financing is the answer to this issue. However, new business owners may be at a loss for where to look for working capital financing options. 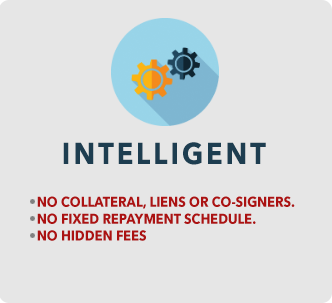 There are many ways to obtain working capital financing, and the best place will depend on the individual needs of the business. 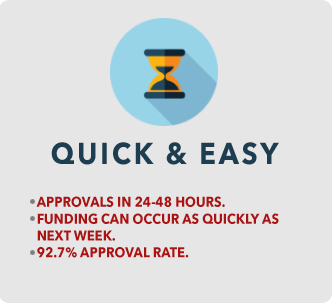 When a business needs working capital now, rather than a planned expense, a cash advance is often the best option. 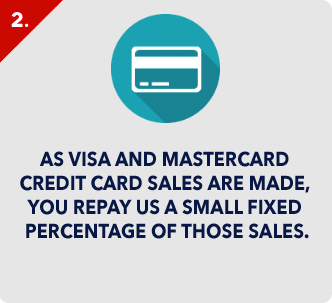 Business cash advances are often offered based on average credit card sales. 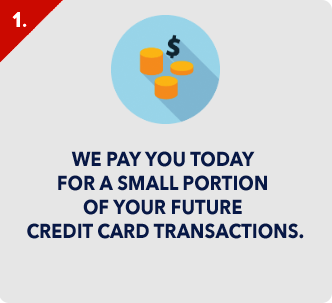 The cash advance company will approve your business for a loan amount based on your average credit card sales. It then can be as little as an hour or as much as a couple of days before your company has working capital financing in place. The cash can be direct deposited into your bank account giving your business instant access. In an emergency, speed is often more important than loan terms. For example, if your company suffers from a fire or flood, taking out a cash advance to clean everything up as quickly as possible is a good use of resources, since you will then be able to pay off the advance when your insurance company cuts a check. For long term planned expenses, traditional bank loans are often the best method. 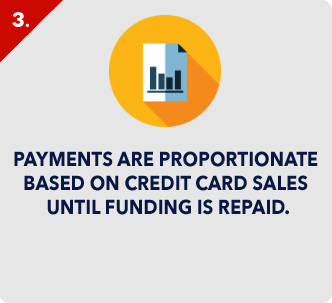 These allow larger purchases and slow repayment schedules to allow businesses to fund things like expansion projects or property renovation projects. It takes more time to obtain this type of working capital financing, since banks require considerable documentation before issuing a loan. Your business will need to have relatively good credit to qualify, or you will need to locate a lender that specializes in poor credit risks. Other options for securing this type of loan include offering something as collateral to secure the loan or personally guaranteeing the loan if your own credit rating is better than your company’s. If you are looking for continued funding over a period of time for a development project, it is often best to look for investors. Many individuals and companies offer working capital financing for new product development. They recognize that it can take hundreds of thousands of dollars invested on the front end to have a reliable product for the end user. The process of developing a working prototype can take years, depending on the complexity of the item, and in the interim an individual or company often must either sell shares in the eventual returns, find a company that is willing to pre-purchase the exclusive rights to the manufacture of the product or sell a limited use contract to the investing company. The amount of funding needed will influence what kind of terms an investing company is willing to offer. In many cases, an investor may not be strictly speaking necessary, but finding one for working capital financing can speed up the process tremendously.